The ProFroster a new cake decorating tool to help you achieve sharp, clean, straight edges on your cakes! Frosting will never be the same. This revolutionary tool smooths the top and sides at the same time! Can be used with buttercream or ganache to create a smooth, level surface with a straight edge. The ProFroster is adjustable to fit the size of your cake, up to 8" tall. Important: slide bar from the top when assembling. Ganache super scraper, create a perfect ganache or buttercream surface, ready to eat or to fondant over top Size: 230mm by 80mm Made from Fo.. Stainless steel scrapers are perfect for the upside down ganache method or smoothing your ganache perfectly. 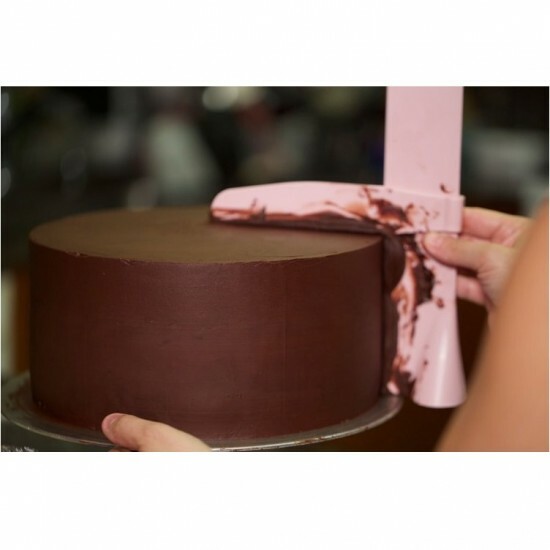 This tool helps create..
10" Round Cake Board (4mm) Matte Pink covered cake board with no pattern - 10" round 4mm thick, masoniteMake your cakes look professional with .. Introducing the perfect tool to complement your Cake Lace mats! 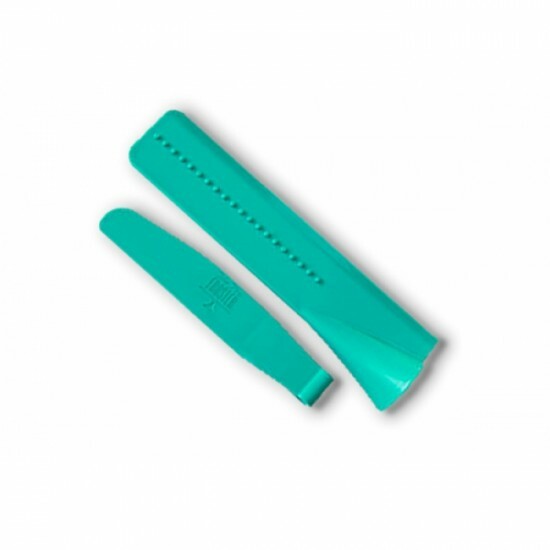 Spread and cover with ease using this Cake Lace Spreading Knife. Perfect for both smal..
Set of 10 Americolor Gels in all the main colours :Super Black Super Red Deep pink Royal Blue Sky Blue Leaf Green Regal Purple Choc..
Cake Craft CMC PowderWeight: 100gDirections for use: Add small amount of powder to fondant until it feels pliable, like modelling clay, to ..